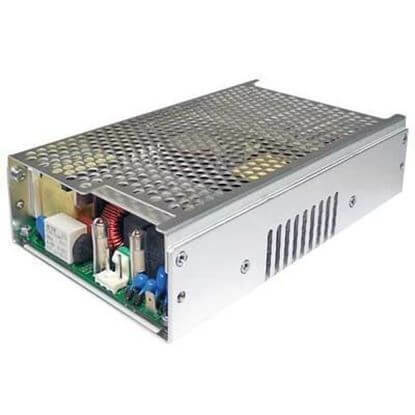 TRC Electronics is an authorized stocking distributor of IPD Power Supplies and IPD DC/DC Converters. 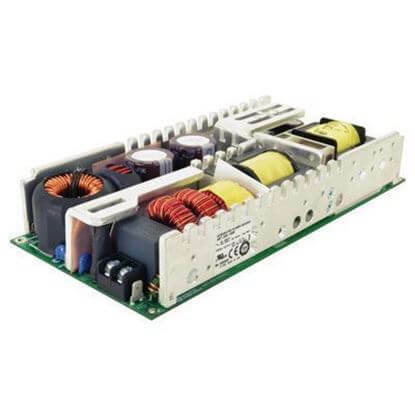 Integrated Power Designs, is a leading US manufacturer of premium quality AC/DC power supplies and DC/DC converters. IPD Power Supplies are manfuactured in the USA. TRC’s team of power specialists maintains the highest qualifications of IPD Power Supply product knowledge. Contact us for award winning service at 1-888-612-9514. 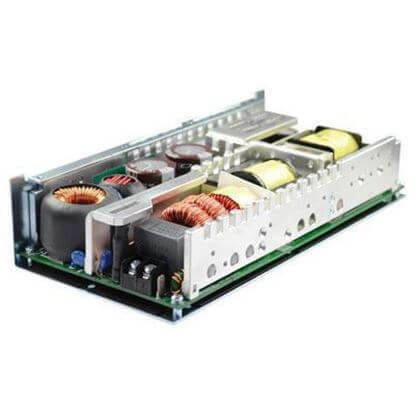 Our team of dedicated power supply specialists will provide the knowledgeable technical and applications assistance required to select the ideal IPD Power Supply solution.